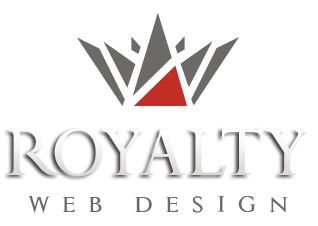 Royalty Webdesign has been making presentation websites, online stores and complex web applications for Spanish companies since 2009. This year we launched a new project in Tenerife, Spain. 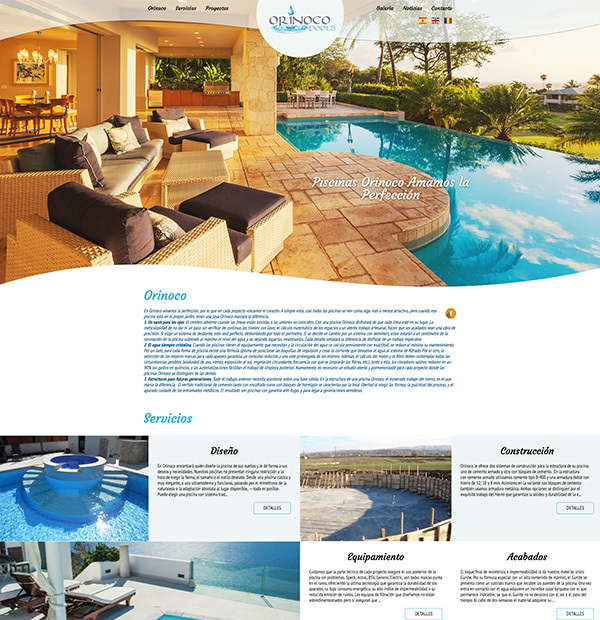 We created a presentation site for Orinoco Pools swimming pool manufacturer in Santa Cruz de Tenerife. The web page presents the services and technologies, the projects, news, etc. The site is responsive and has a modern, easy-to-use design.